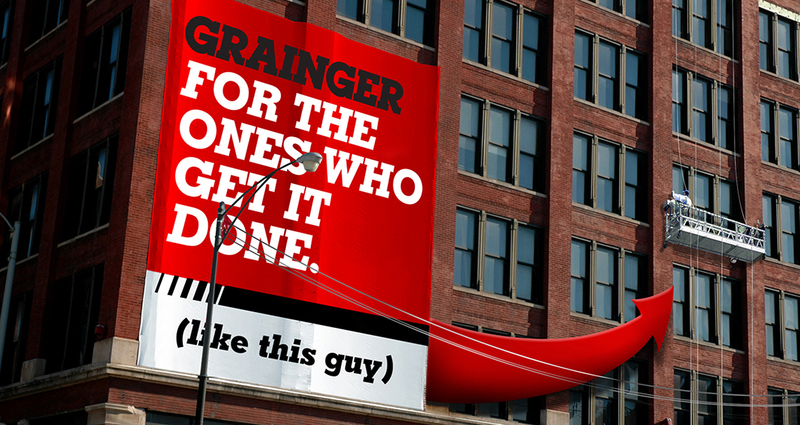 For the ones who get it done. 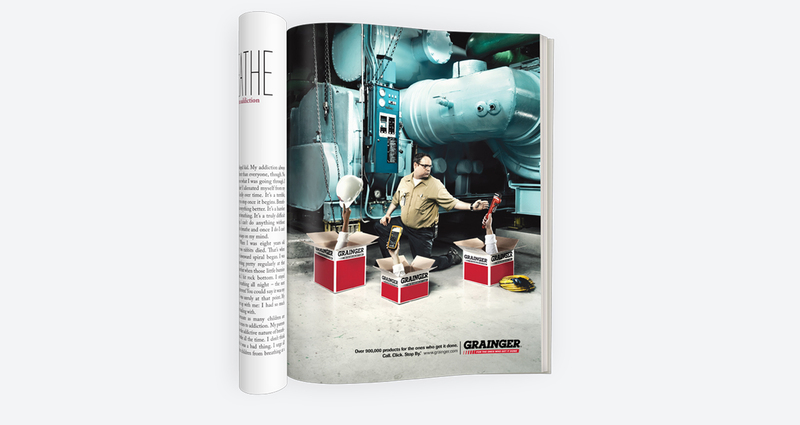 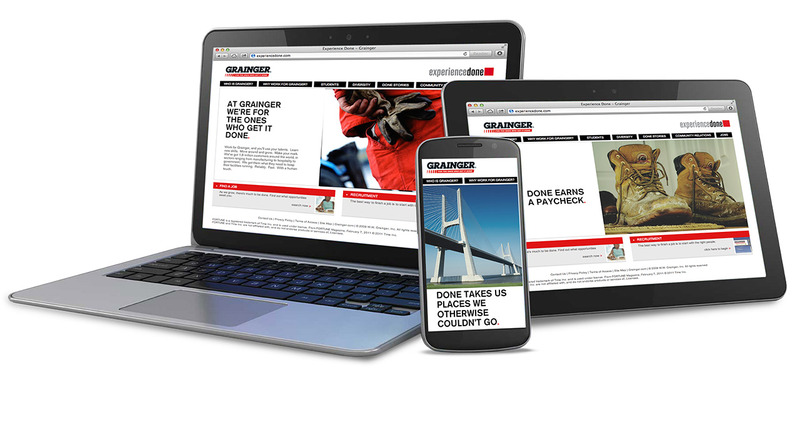 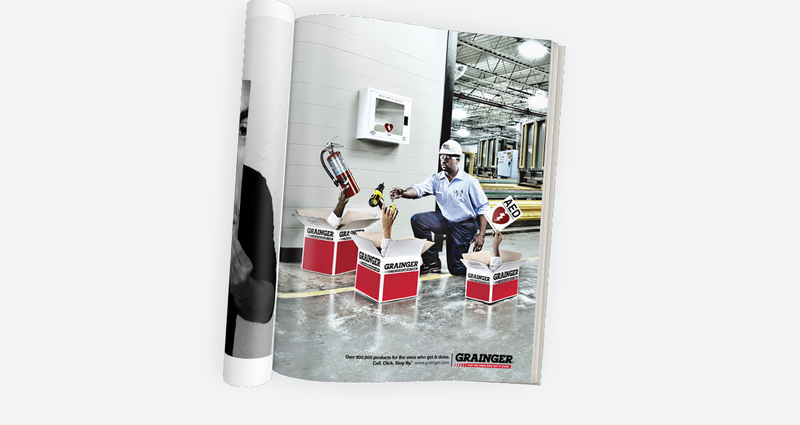 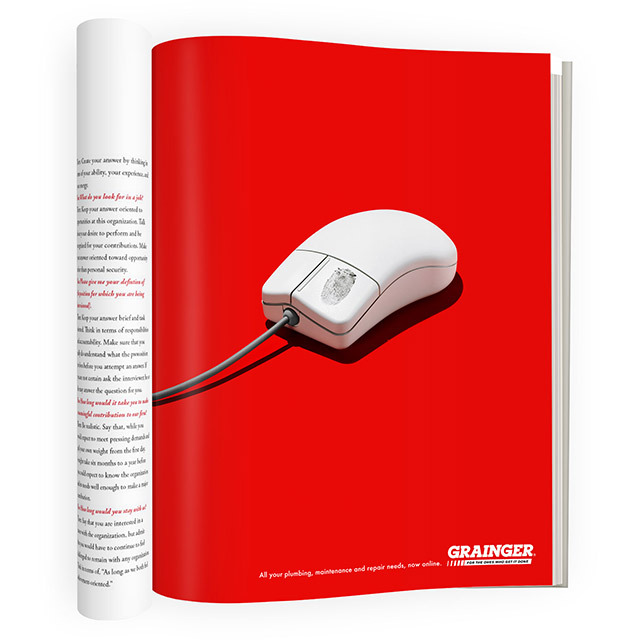 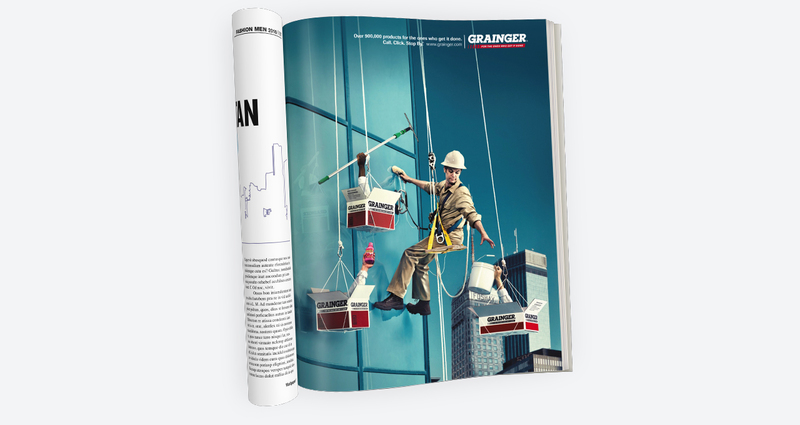 We spent eight years as Grainger’s agency of record, helping to position the brand as the leader in facilities maintenance supply. 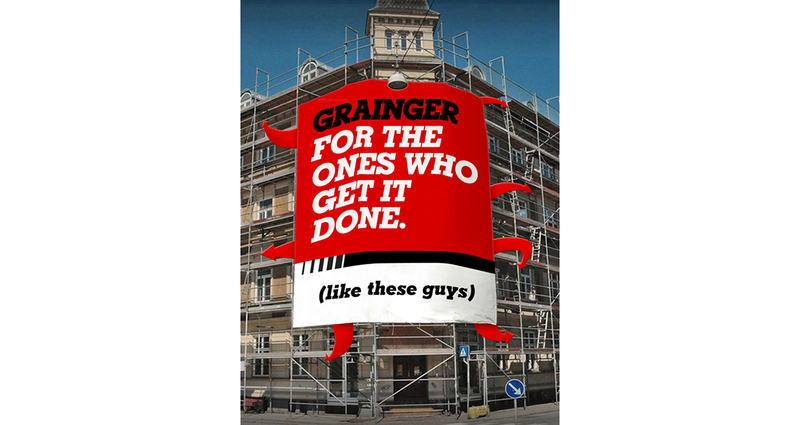 Over that time, Grainger grew from a three billion dollar company to a six billion dollar one, all with the simplest of strategies: focus on your customers and support them every step of the way. 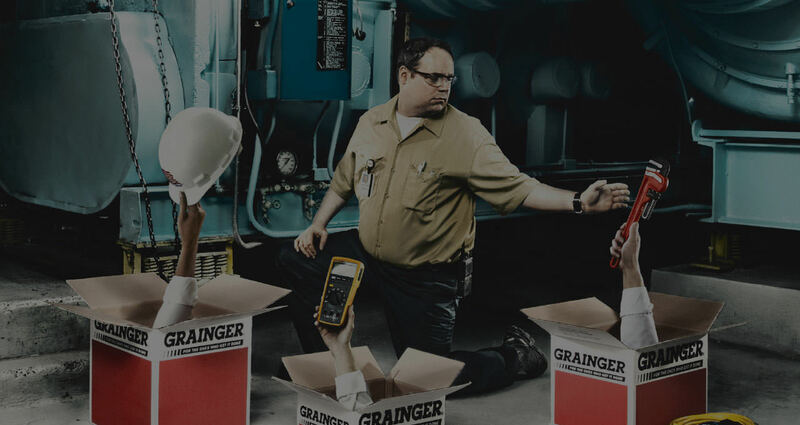 30 Second Radio Spot "We don't have"
30 Second Radio Spot "House Boat"
30 Second Radio Spot "Safety Tips"